Offering warm hospitality and genuine service, enjoy upscale comfort with a personal touch at the Florida Hotel and Conference Center. You’ll discover a blend of contemporary comfort, world-class service and a central location close to the city’s top attractions to unwind, meet, dine and experience the best of Orlando for business or leisure. 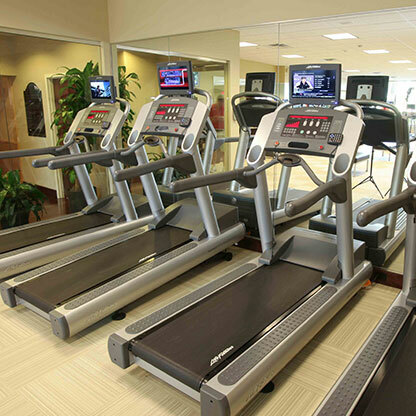 Relax poolside, get a great workout at our state-of-the art fitness center, and dine in casual comfort at one of our fine on-site restaurants. Close to the Orlando Airport, Universal Studios, Disney World Theme Parks and more, our 511-room hotel is conveniently connected to the Florida Mall. Indulge in a gourmet hot breakfast buffet from Marcelo’s Bistro. Stop in at Starbucks for your favorite customized brew and fresh pastries to grab and go. After an action packed day of Orlando adventures unwind in casual comfort with a refreshing drink at Cricket’s Bar. 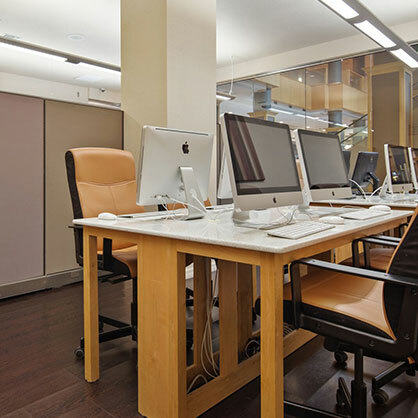 Plan on a seamless working environment with our full line up of business amenities that function as your office away from the office. From our 24 hour business center, high speed Wi-Fi access, ample meeting space and close proximity to the Convention Centre and downtown Orlando, the Florida Hotel is your convenient work base, while you travel. We will gladly receive packages on your behalf for a nominal fee. After an epic day of Orlando adventure unwind with a relaxing reflexology session or a romantic couples massage. Get the knots out with swedish or sports massage after a long day of meetings. Select Massage, Inc., our in-room spa service offers a host of luxurious professional day spa services to guests of The Florida Hotel and Conference Center, in the comfort of your own guest room. To book an appointment call Select Massage at 866-977-7228.